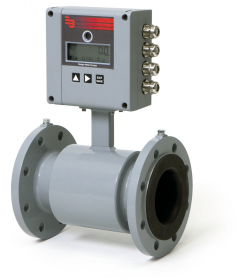 Badger Meter Electromagnetic Flow Meters are ideally suited to flow measurement of conductive liquids in a broad range of industries and applications. 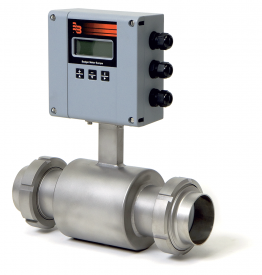 With little or no mounting restrictions and operation independent of density, temperature or pressure, Badger Meter MID range of mag flow meters provide high accuracy across a large flow range (0.05LPM to 66,499M3/H) at temperatures from -40C to +150C. Available with AC and DC power options as well as battery operated Mag meter models with up to 20 years service life. 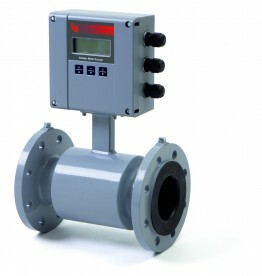 Electromagnetic flow meters are the first choice in many industries including; Water & Wastewater Pulp & Paper Chemical processing Food & Beverage Pharmaceutical Mining/Aggregates/Cement Power & Utilities Textiles.